State-of-the-art and highly sophisticated, the Bartscher Coffeeline offers everything you would expect from a modern filter coffee machine. Preparation of fresh coffee, steam and hot-water dispersal for tea or instant drinks is possible simultaneously. Due to the automatic fill level sensor inside the boiler, the filter coffee machine is perfectly suited for continuous operation. 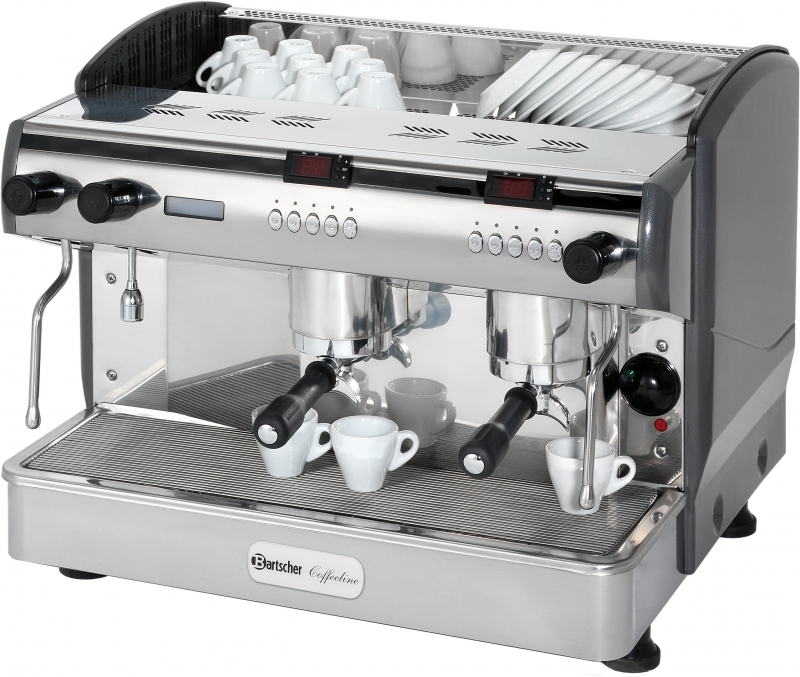 With an additional water filter system you can achieve the best drink quality and maximize the lifespan of the machine.